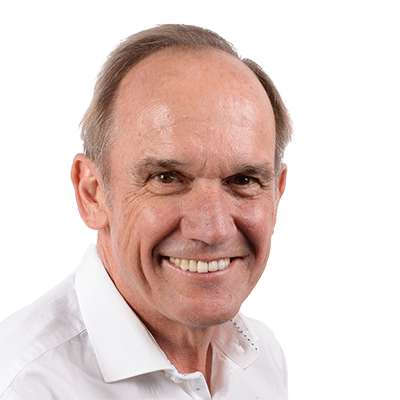 John is a Chartered Accountant with 28 years experience in public practice, including sixteen years as a partner in Deloitte where he held both senior leadership positions and provided audit and advisory services to a range of public, private and not for profit organisations. His specialisation was in assisting rapidly growing Australian companies. He has held and continues to hold both Board and Audit Committee Chair roles on a range of listed and public corporations, including Pental Ltd, UCA Funds Management and the National Heart Foundation and is currently National Treasurer of the Heart Foundation.